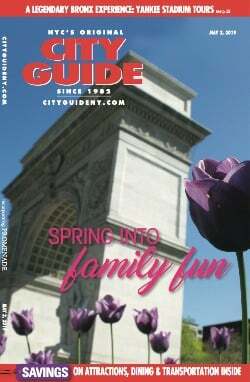 Those who worship at the altar of fashion will be in seventh heaven at The Metropolitan Museum’s spring costume exhibit. Heavenly Bodies: Fashion and the Catholic Imagination reflects the influence of religious art, ceremony, and imagery on clothing design. It’s a sprawling show, literally—encompassing 65,000 square feet and 25 galleries, including The Cloisters (the museum’s uptown branch dedicated to medieval art, housed in reconstituted European chapels and cloisters) and parts of the Lehman Wing, the Costume Center, and the medieval and Byzantine art galleries at The Met itself. Touring the entire exhibit is like embarking on “a real pilgrimage,” the museum’s President and CEO Daniel Weiss jokes. In fact, this devotee fears she may have missed a display or two. Gallery View, Medieval Sculpture Hall. Image: ©The Metropolitan Museum of Art. For this is an exhibit in which the clothes are not tucked behind glass, but intermingled with the art and antiques, not unlike what The Met did with its “Dangerous Liaisons” 2004 show, which displayed French 18th-century costumes within French period-furniture rooms—but on a more elaborate, innovative scale. 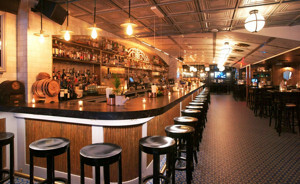 Clad in a white Jean Paul Gaultier dress, a mannequin lies in a case on the ground, like a tomb effigy. A row of ladies in black-and-white, habit-like dresses, eyelids demurely lowered, stand like nuns in a processional. Mounted in front of an arched doorway, a caped angel in a white chiffon, blue crystals-studded headdress stretches her caped arms benignly over all. 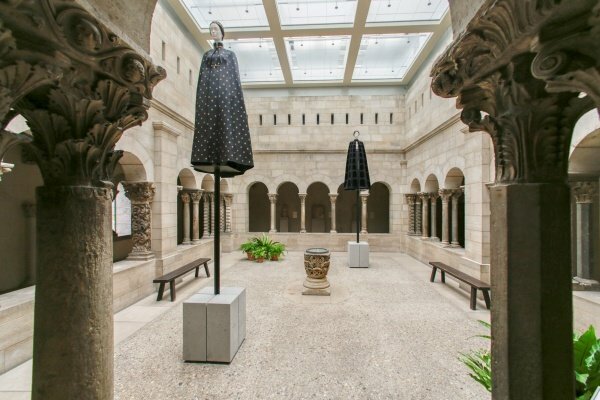 The effect of—or as The Met materials put it, the “dialogue between”—fashion and art packs even more of a punch at The Cloisters, with its all-encompassing ecclesiastical milieu. A bride dressed by the House of Dior, with a wimple-like veil, approaches an actual altar in the Langdon Chapel. Two mannequins, clad in Valentino black-caped ensembles stand on pedestals in an interior courtyard of a cloister, looking like statues—specifically, the garbed figurines that often figure in Catholic pageants and parades. Gallery View, Saint-Guilhem Cloister. Image: ©The Metropolitan Museum of Art. 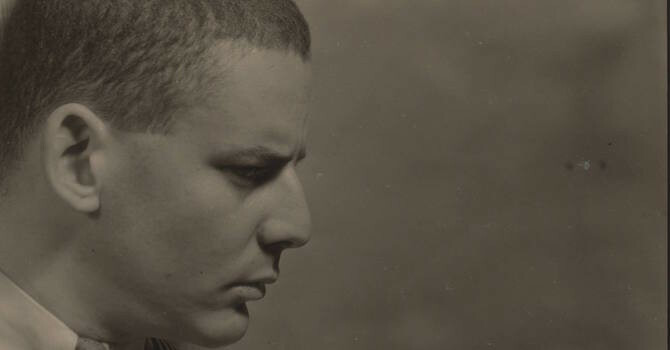 The exhibit extends a long way physically, if not historically. The clothing all dates back no farther than the 20th century and, aside from a little Balenciaga here and a little Claire McCardell there, is mostly the work of contemporary designers. 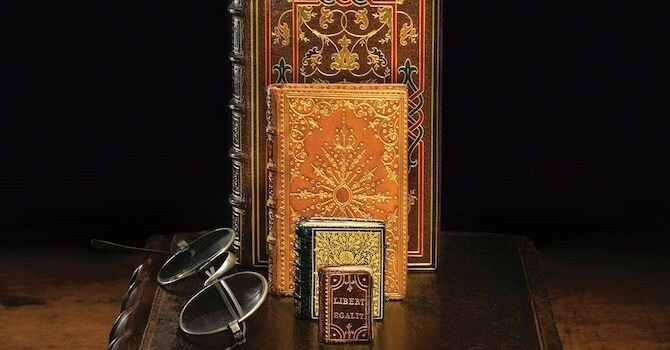 Many of them were raised as Catholics, and they specifically gave religious names to and cited religious influences for their collections. For older pieces, look to the 40 ecclesiastical garments and objects on loan from the Vatican’s Sistine Chapel sacristy: bejeweled mitres, capes and chasubles intricately embroidered with gold and silver threads, and other sumptuous pieces. They’re all displayed separately in the Costume Institute’s subterranean quarters, either for curatorial or anti-sacrilegious reasons—or both. They don’t need to be alongside the designer garb, though, for you to get the resemblance. 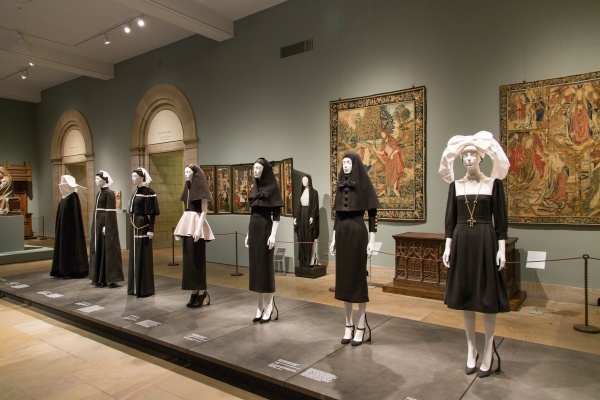 The religious themes are referenced in shapes and silhouettes that suggest angelic, ceremonial, or clerical garb (and The Met curators have done their homework: a text panel doesn’t just say a dress evokes a nun’s habit, but the specific order of nuns). Sometimes the influence shows in embellishments and decals, like the Byzantine crosses sported by a Versace black leather jacket. 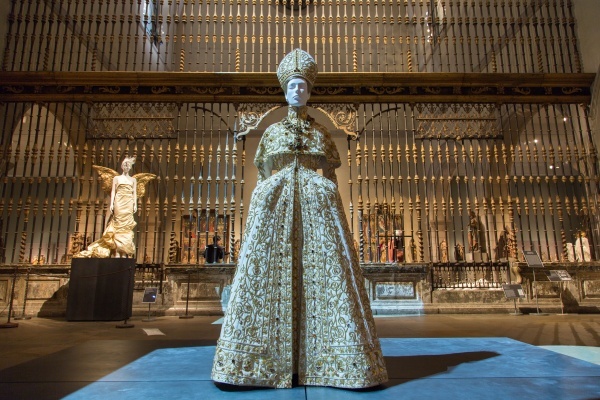 It can be literal, like Gaultier’s “lumiere” dress, printed with a design based on Jean Fouquet’s Virgin and Child Surrounded by Angels, or suggestive, as in the shiny silvery or gold Dolce & Gabbana dresses adorned with sequined crosses, like a hipster armored knight of the Crusades. In a few cases, though, the connection seems more opaque—if the text panels weren’t there to explain, we wouldn’t see the link. And even after they do clarify, the exhibit still seems to be pushing the point. Because blue is a color associated with the Virgin Mary, does that make a blue gown a reference to her? Is that Empire-waist white cotton frock really a common style for First Communion dresses, or just a white cotton frock? Would that billowy red taffeta gown with bosom-exposing bust really remind us of a cardinal’s “great cape” if The Met hadn’t gotten us in the mood to see such echoes? But even if the show’s theme is sometimes stretched, the presentation’s the thing. Ingenious and beautiful, the juxtapositions make a case for display as an art form. One striking image in particular occurs at The Cloisters. 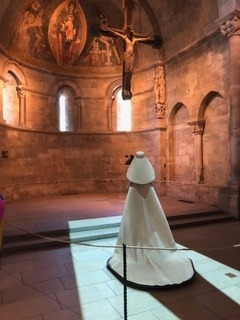 Within the rotunda of a Romanesque chapel, a mannequin stands with her back turned, facing a suspended Christ on the cross; she is garbed in a voluminous, cone-shaped gown and hat—a postulant in ivory organza—that glows within the earth-tone stone walls. And when the sun streams through the narrow window, bathing her in a pool of light, it feels like a religious experience. Heavenly Bodies: Fashion and the Catholic Imagination will be on view at The Met Fifth Avenue and The Met Cloisters from May 10–October 8, 2018. For more information, visit metmuseum.org.